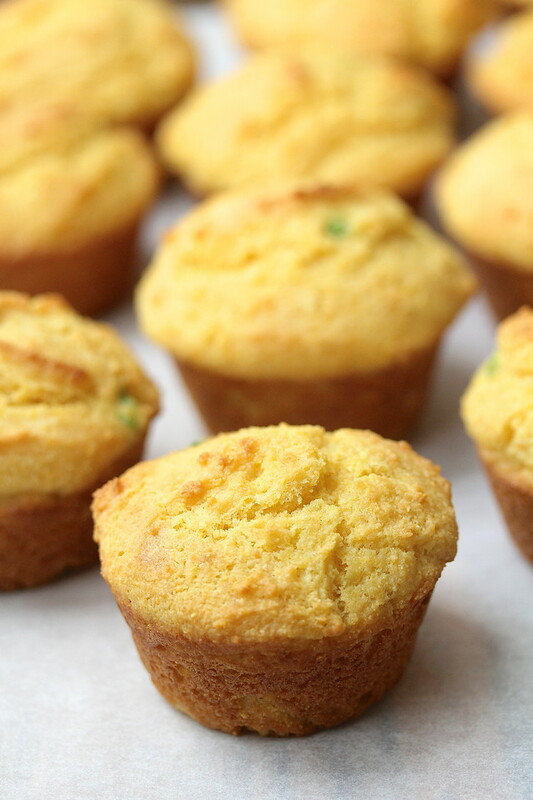 These savory corn muffins are airy and moist, and full of cornbread flavor. What's wonderful about these muffins is that they have all of the moistness and rise of a sweet muffin along with the savoriness of corn bread. 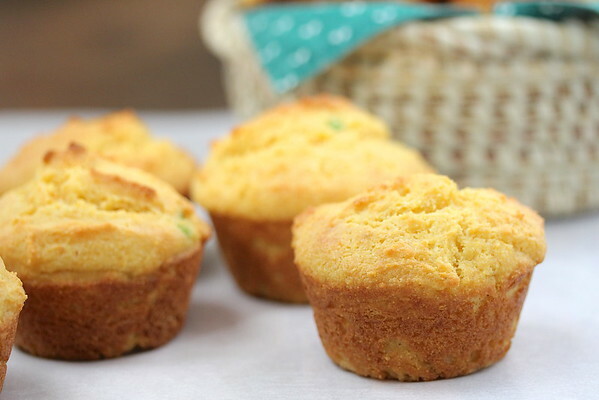 The trick, as it turns out, to creating super moist savory corn muffins with a real corn flavor involves adding extra milk and cooking some of the cornmeal in it to create a batter. This way, you can up the cornmeal to flour ratio without sacrificing the gorgeous rise of a typical muffin. Here's the deal. Wheat flour has gluten. Cornmeal does not. Without gluten, you cannot trap air, which causes the muffins to rise. To make sure the muffins are full of corn flavor, you have to increase the cornmeal... and to make sure the muffins are moist, you have to add more milk, fat, or sugar. In this recipe, more moisture is added by precooking some of the cornmeal with lots of extra milk to create a thick, polenta-like batter. This works because the starch in the cornmeal absorbs a lot more of the milk when heated, thus creating a batter thick enough to rise with all of the extra liquid. As a result, your muffins will be super moist and still rise up in the muffin tin. Oh... and by the way... these are delicious. They are wonderful eaten warm with butter, and if you still crave a sweet flavor, just schmear on a bit of honey with your butter. In case you are wondering about the bits of green in my photos, I added just a tiny bit of chopped jalapeño to my muffins because I had some leftover from my salmon rillettes. They are entirely not necessary. 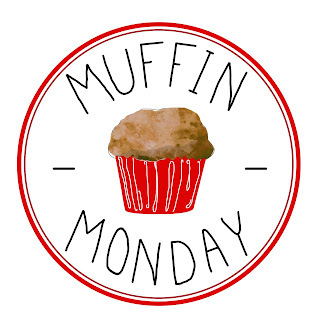 After the recipe, check out what the rest of the Muffin Monday bakers have brought to you on this most wonderful Monday! Place an oven rack in the upper-middle of you oven and preheat to 425 degrees F.
Spray a 12 cup muffin tin with spray oil. In a medium bowl, whisk 7 1/5 ounces (1 1/2 cups) corn meal, the flour, baking powder, baking soda, and salt together. In a large microwave safe bowl, whisk together the milk and the rest of the corn meal (2 1/2 ounces). Microwave the mixture for 1 1/2 minutes. Remove the mixture from the microwave and whisk. Continue to microwave at 30 second intervals until you have a thick mixture. This should take an additional 1 to 3 minutes. You will know when your mixture is done when it is batter-like and leaves a trail in the bowl when you mix it. It took me 2 1/2 minutes. Add the sour cream, butter, and sugar and whisk until smooth. Fold in the dry ingredients until the dry ingredients are incorporated. Scoop the mixture evenly into the muffin tin. Bake the muffins for 13 to 15 minutes, turning the pan halfway through, until a toothpick inserted in the middle comes out clean. Cool the muffins on a rack in the pan for five minutes. Remove the muffins from the pan and cool on a rack for five minutes more before serving. These muffins are awesome served warm. They are great reheated in the microwave for about 20 seconds. I freeze leftovers individually wrapped. I like coming here because you teach me as well as inspire me. I've made corn muffins, but never tried cooking the cornmeal first. I bet that--and the flavor of sour cream--YUM! really makes these muffins. Great idea using leftover peppers--bits of corn, bacon, and pepper would be delightful in these! I have never put sour cream in my corn muffins. Genius idea! Kind of the same concept as buttermilk, but with fat! Right? I love the sound of these with or without jalapeno - and I'm loving the addition of sour cream. Thanks Heather! Makes them so moist! Your description of how to get corn muffins to rise is fascinating. 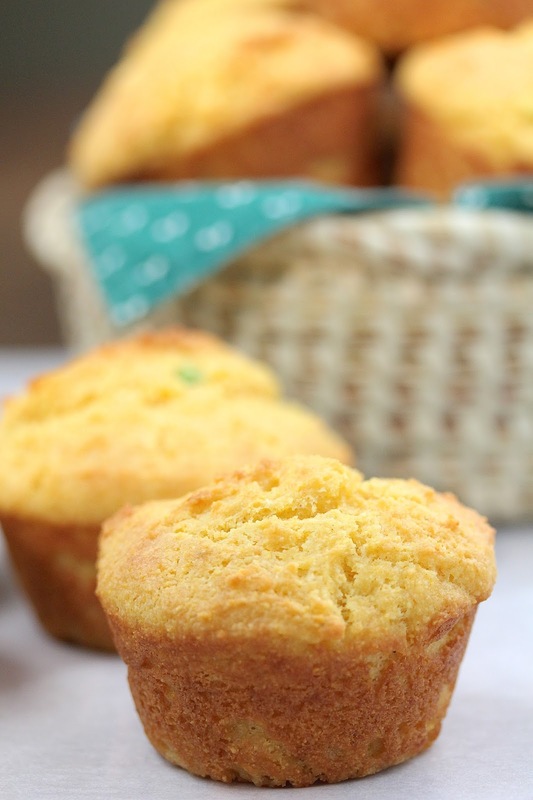 I'm a huge corn muffin fan, so these are a "must try" for me. Thanks Laura. Do try them. I just had one with butter and a bowl of chili and was so happy! I love how you explained the science behind your muffins! My biggest issue with cornbread is that I always find it to be too dry, I'll have to give your method a try! Thanks Lauren. I hope you like these! I sure did.